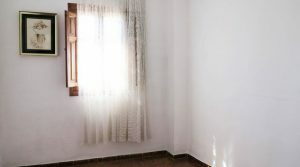 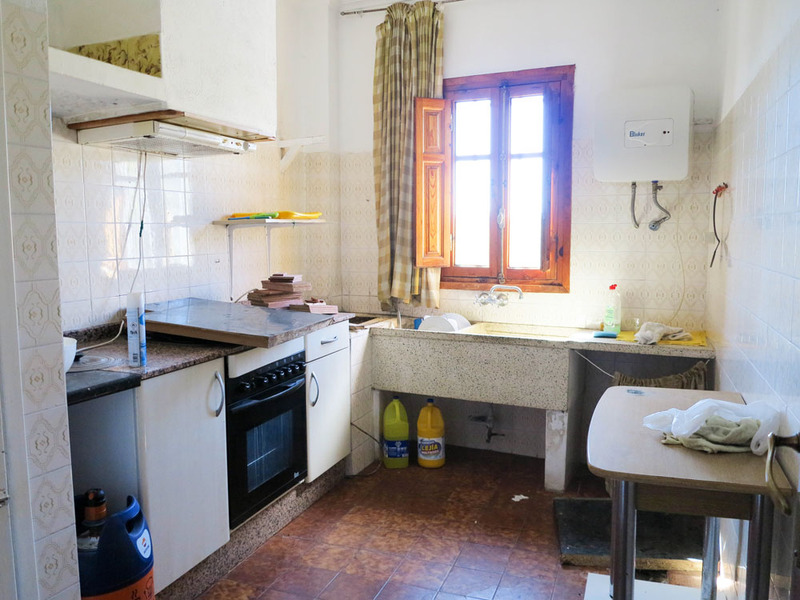 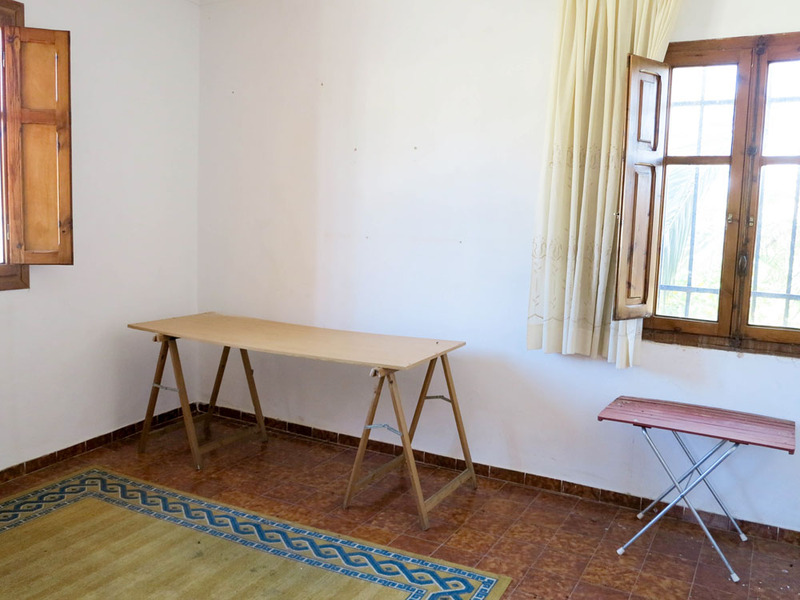 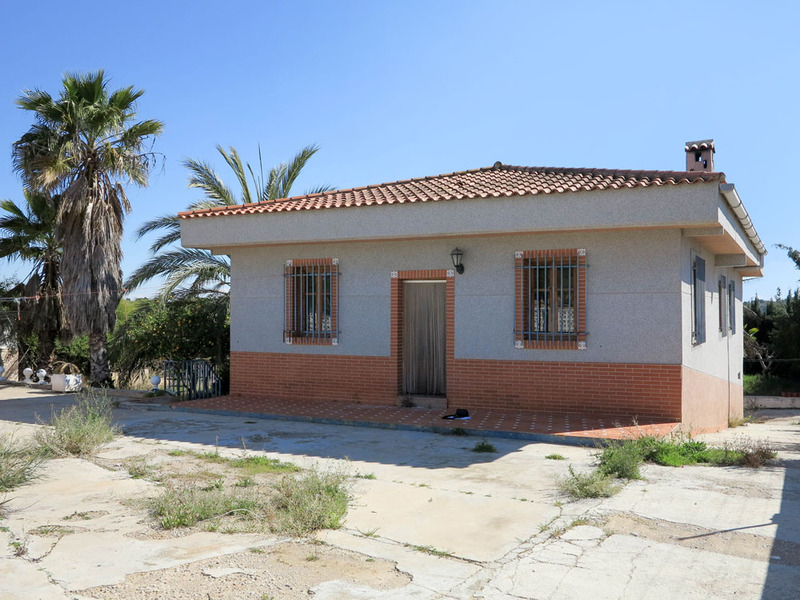 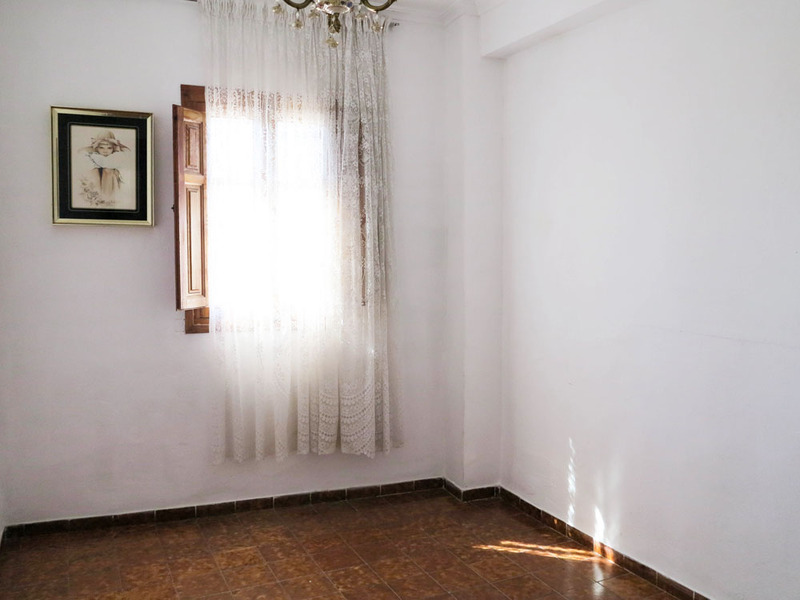 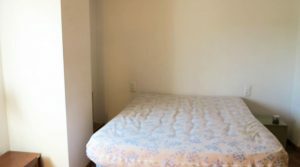 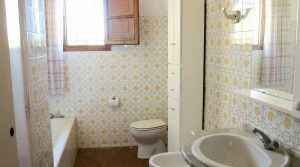 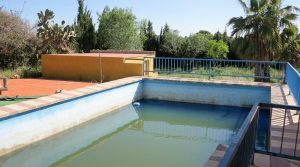 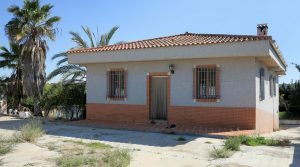 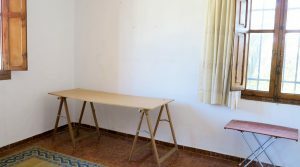 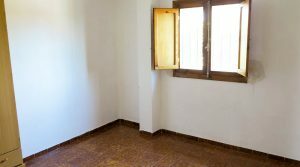 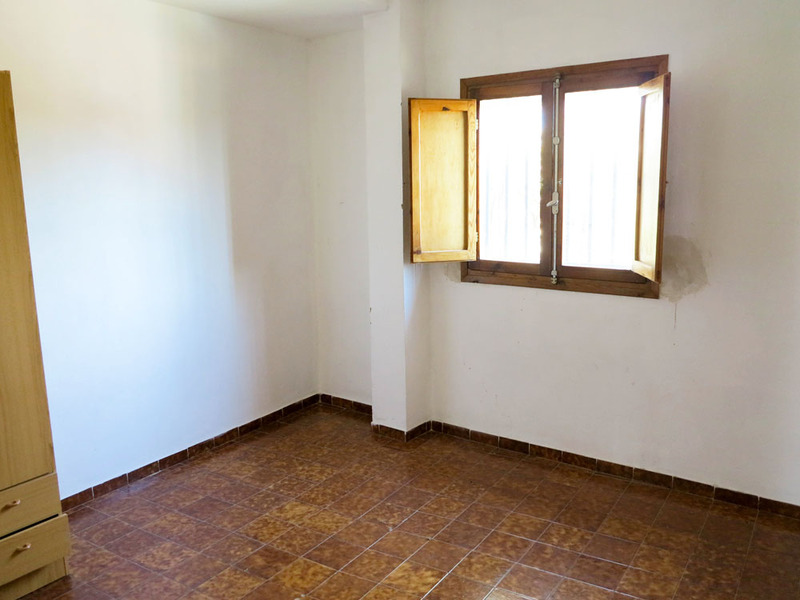 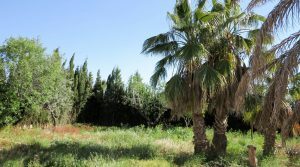 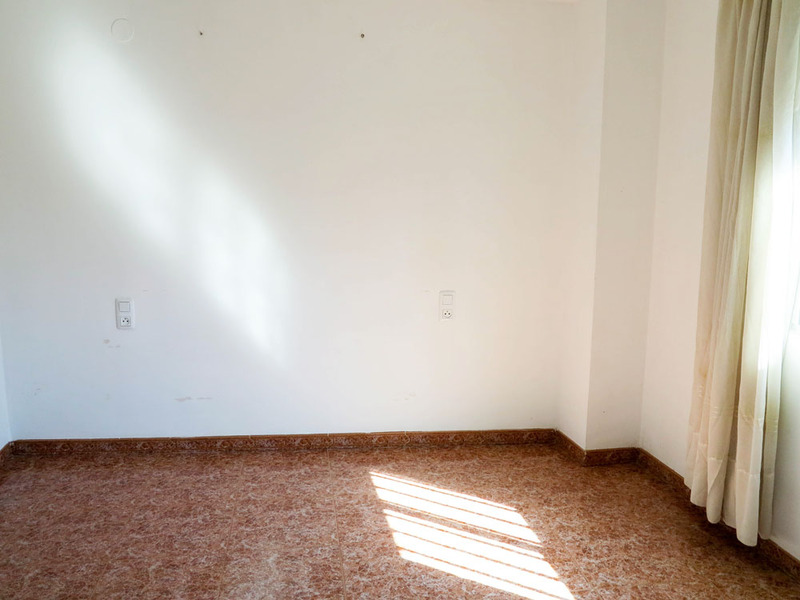 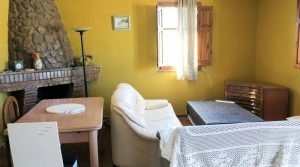 A cheap property for sale in Valencia near Torrent. 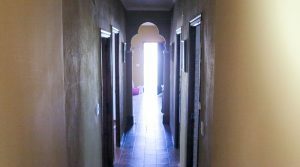 This villa is situated close to the Masia Pavia Urbanisation and within short walking distance from a good bar/restaurant. 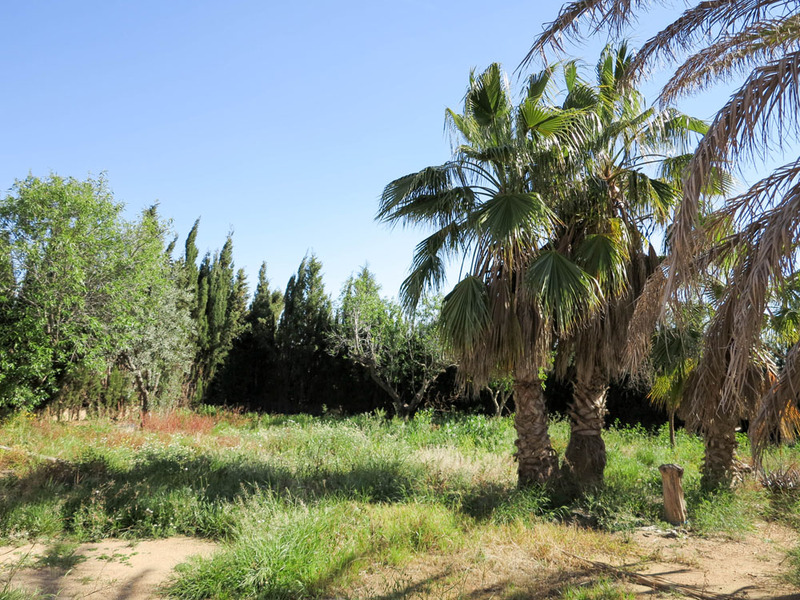 There is also the Torrent retail park close by, just 6km away by car. 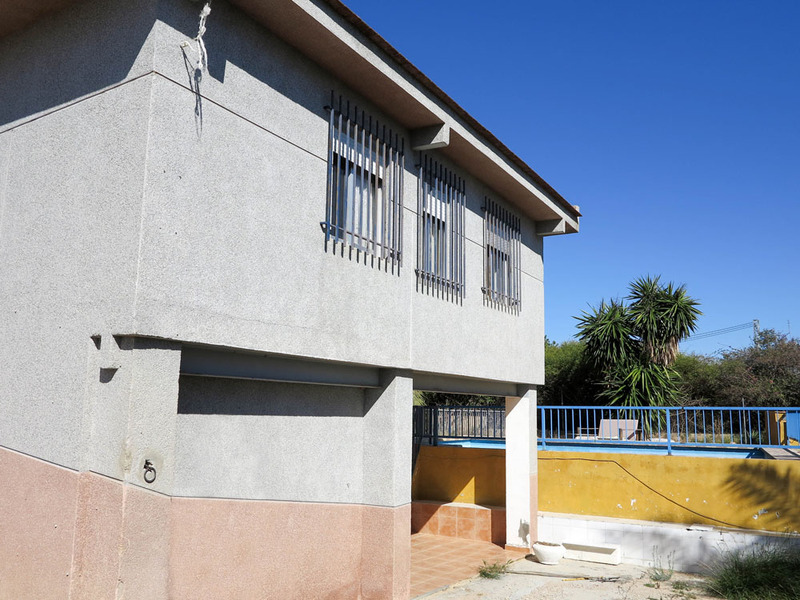 This is a very interesting property with plenty of potential as it is located in a good area. 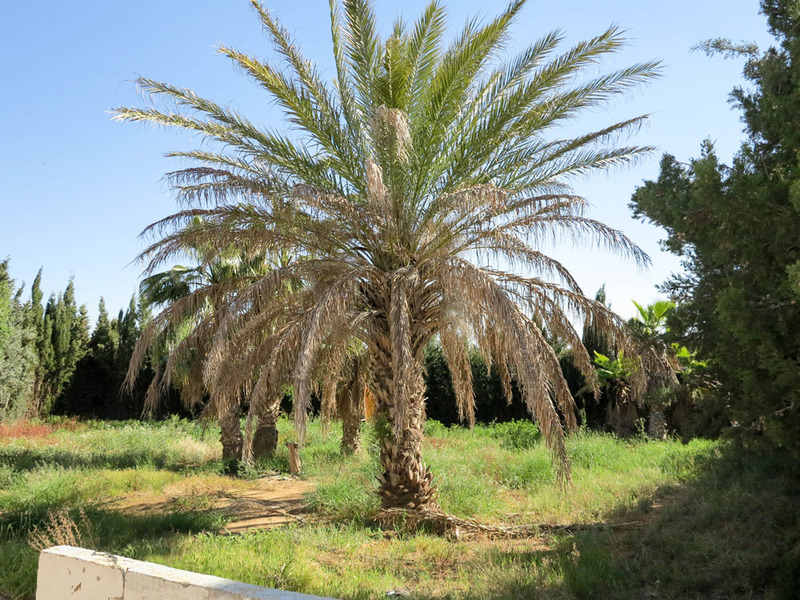 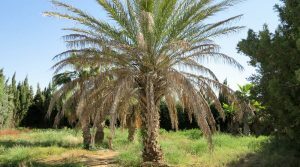 The villa sits centrally on its plot which has large palm trees giving some naturally shaded areas in your private gardens which are fully fenced. 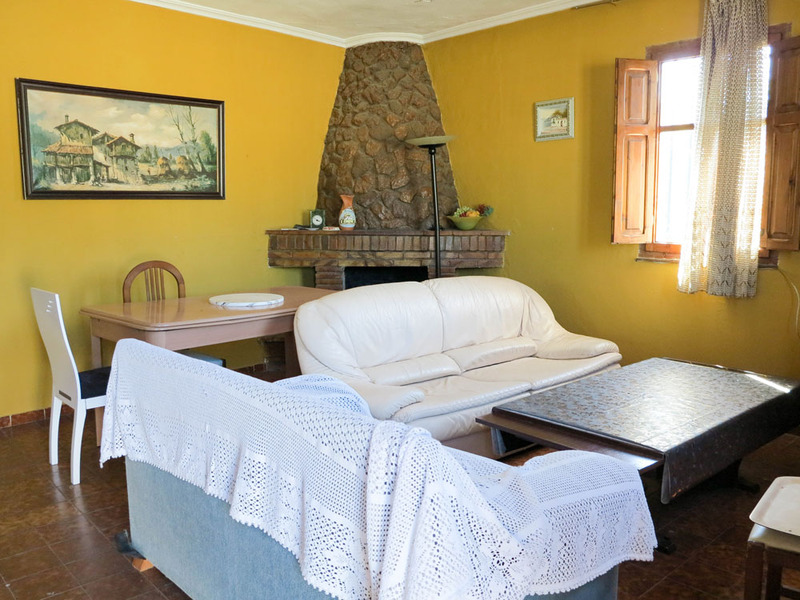 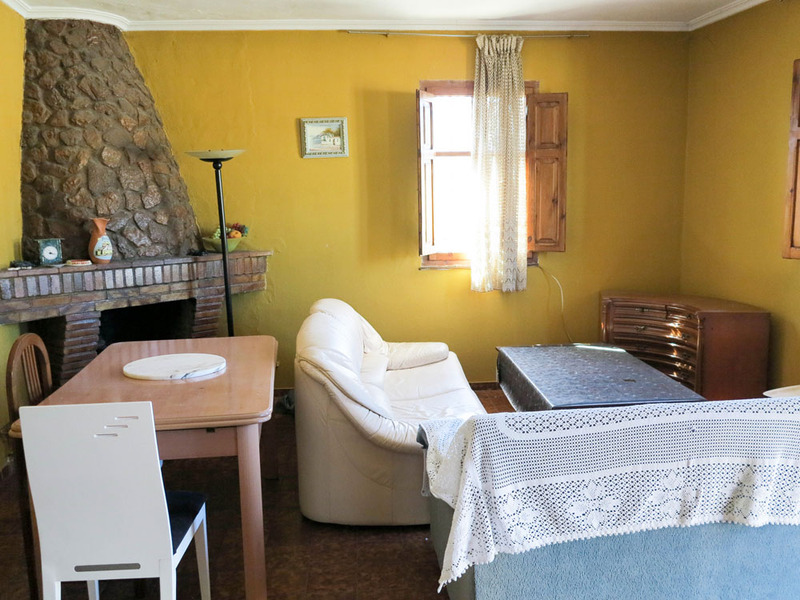 You enter the villa into a good sized lounge/dining room complete with a chimney fireplace. 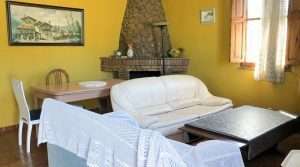 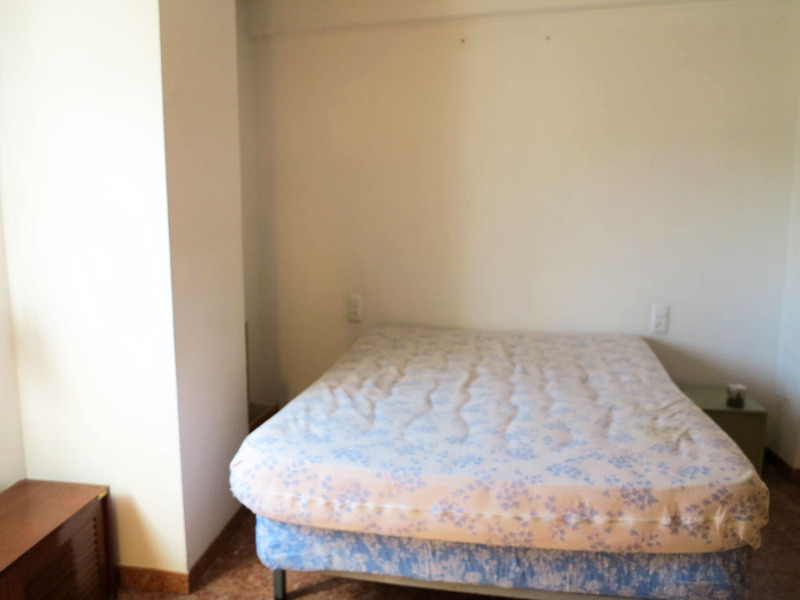 Adjacent to this lounge you have the first of five double bedrooms. 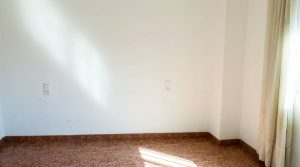 If you did not need five double bedrooms, then this fifth bedroom partition wall could easily be removed so as to create a much large lounge area if you desired. 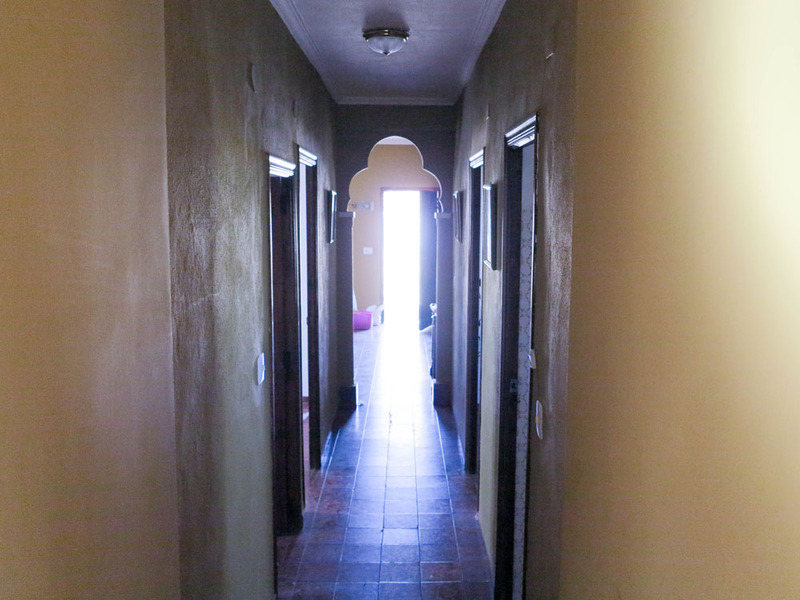 There is a wide central passageway which distributes to four more double bedrooms. 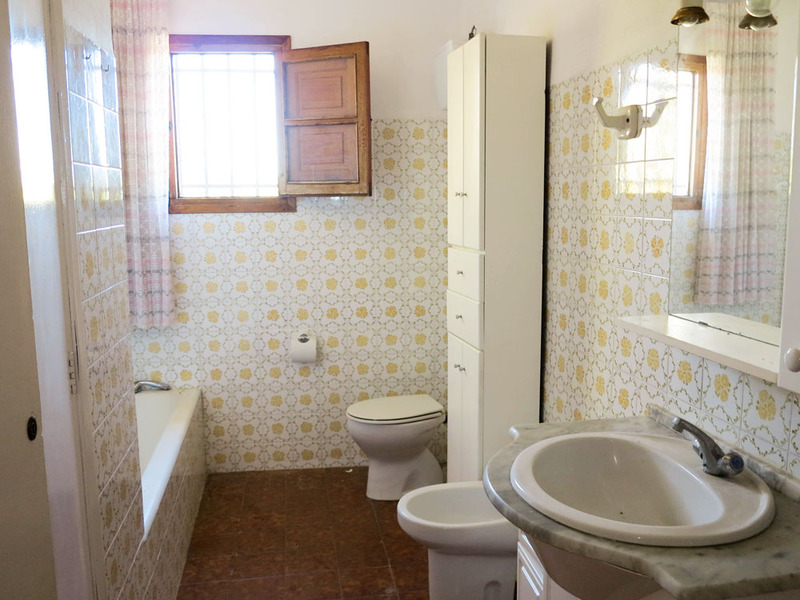 You have a family bathroom which is a large room complete with an airing cupboard and you also have a kitchen. 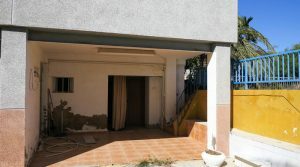 In the underbuild section of this villa you have a covered terrace which leads to two further rooms and a W.C. 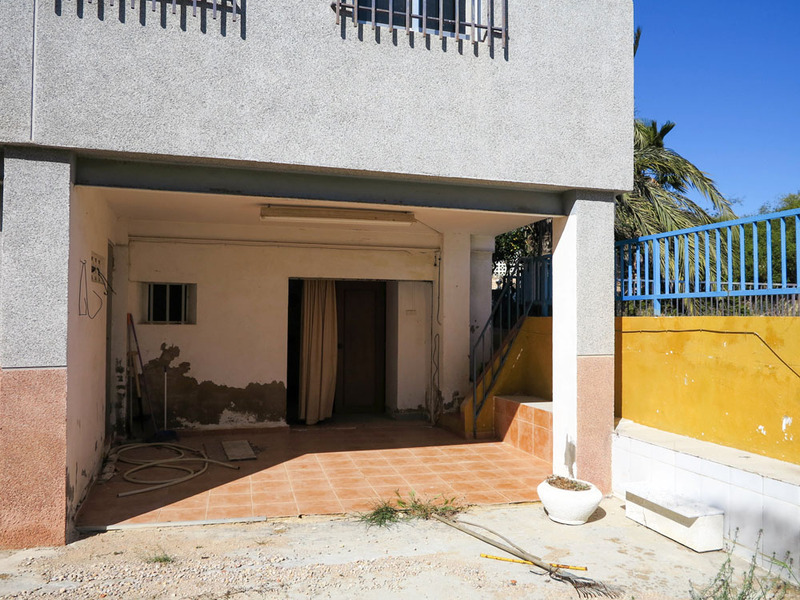 This underbuild area of the villa could easily be converted to make a separate apartment as you have a good ceiling height. 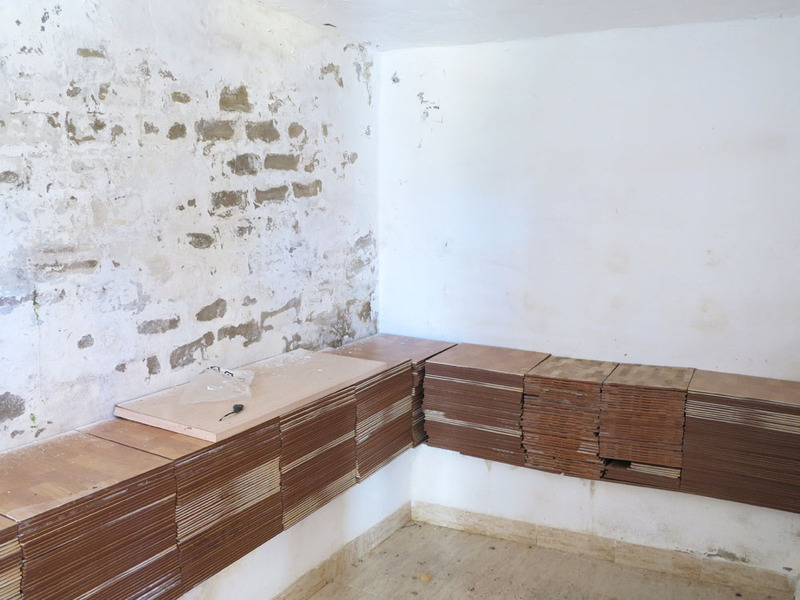 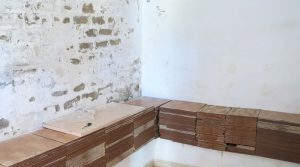 The current owners have already bought new floor tiles for this underbuild area already at the property, these are being stored in one of the underbuild rooms as you can see in the photographs. 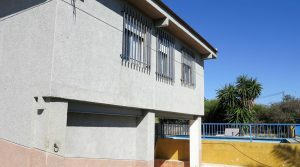 The covered terrace looks over the flat rear gardens and the palms trees. 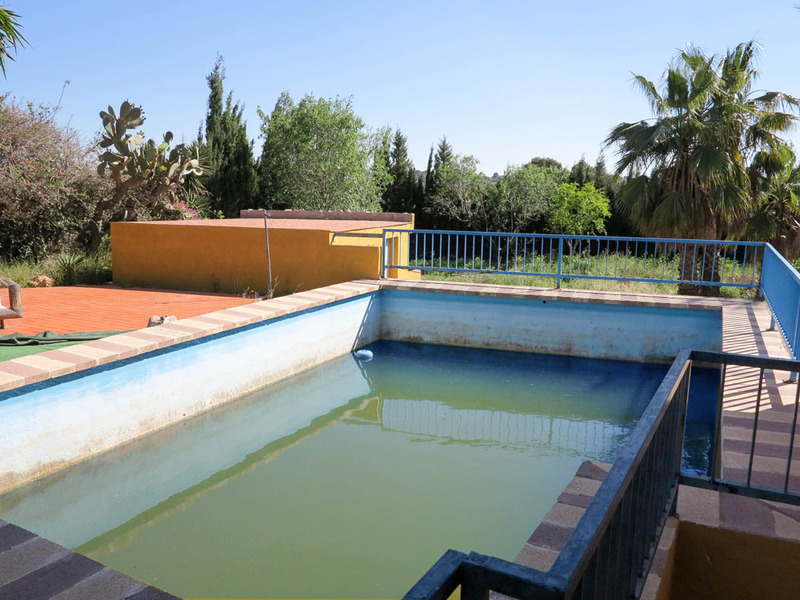 To the side of the villa, you have the 6m x 4m swimming pool There is no filter and pump system connected, but this can be added and Azahar Properties have access to skilled plumbers who can do this work easily for you. 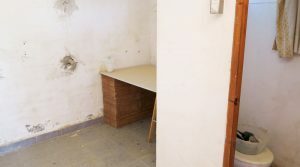 We also can provide project management services for any reform work you might choose to have done, and can provide numerous references from previous clients for whom we have worked for. 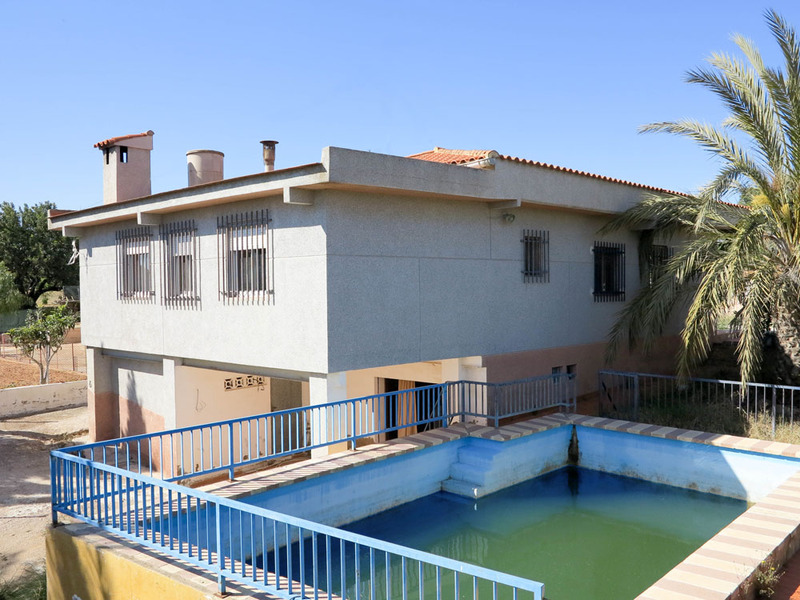 Situated in the back gardens and to the side of the swimming pool terrace, you have a 12m² store room accessed from the gardens. 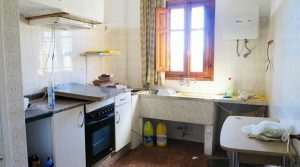 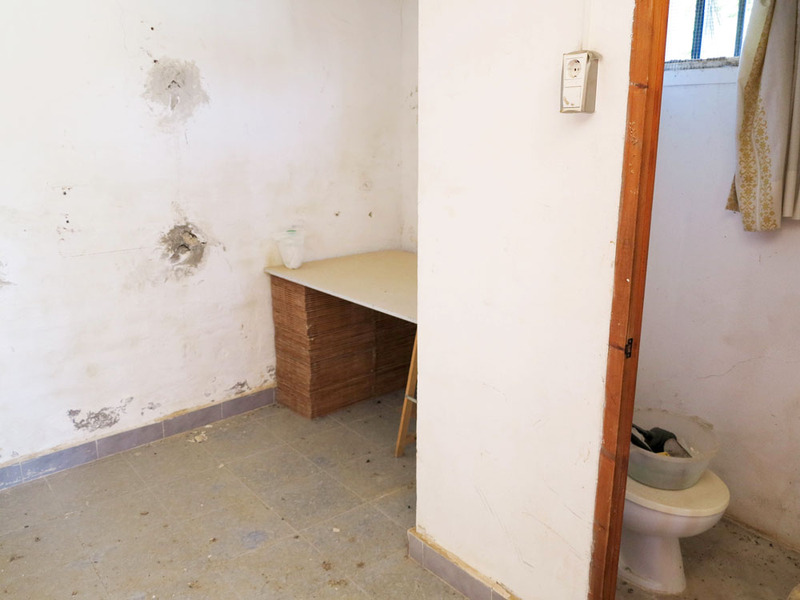 This property would not take much work to renovate and be transformed into a lovely family home. 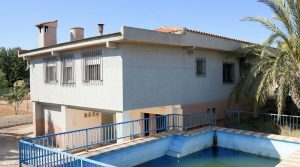 This Torrent villa for sale is a good investment and one property offer that should not be missed, ready for a lucky buyer.